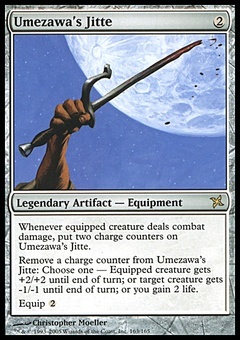 Vampiric Feast ($0.14) Price History from major stores - Portal - MTGPrice.com Values for Ebay, Amazon and hobby stores! 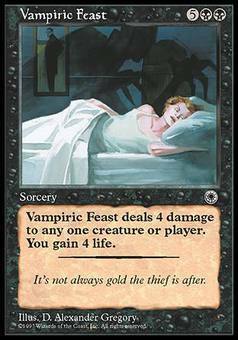 Card Text: Vampiric Feast deals 4 damage to target creature or player and you gain 4 life. 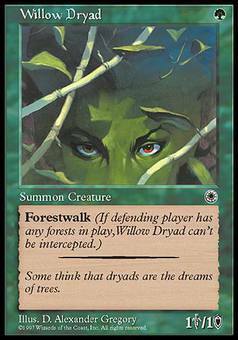 Flavor Text: It's not always gold the thief is after.